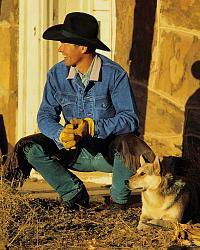 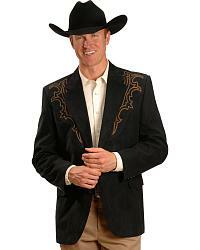 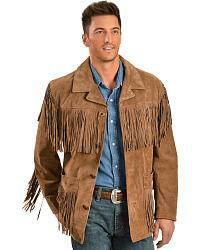 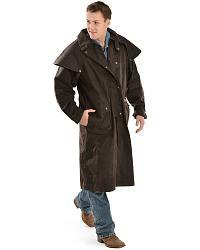 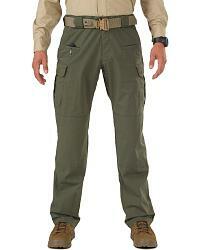 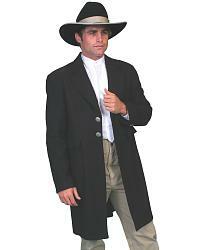 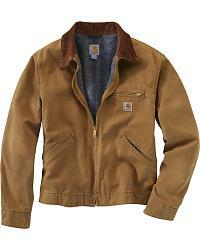 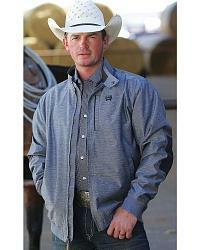 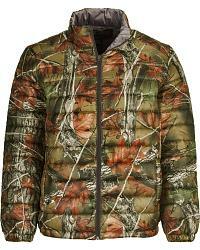 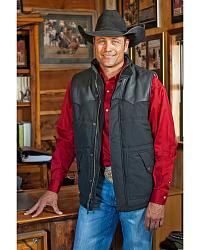 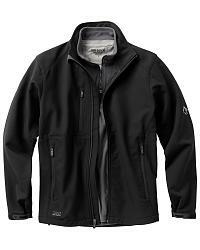 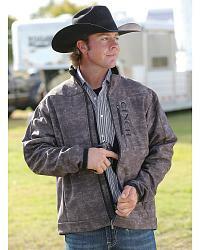 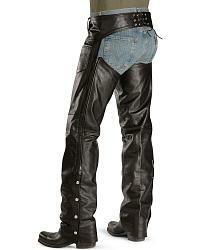 Look great and stay warm while you stay active in a men’s western jacket or coat from Sheplers.com. 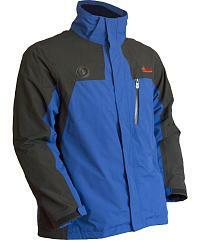 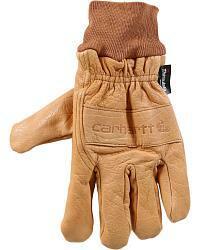 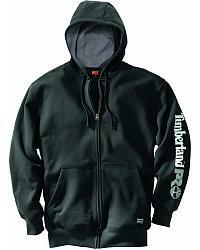 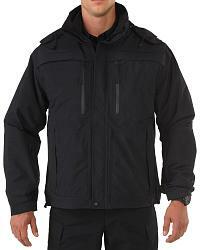 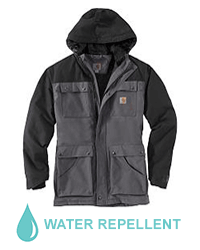 Choose from our huge collection of high quality coats and jackets which are flame resistant, waterproof and insulated. 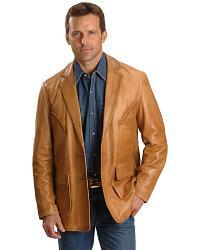 Our cowboy jackets and coats come in a variety of styles such as work, leather, hunting, motorcycle, performance and much more. 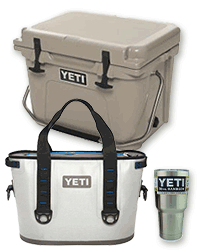 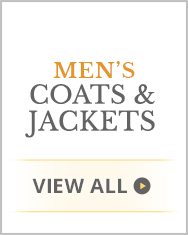 We carry all your favorite brands including Cinch, Carhartt, Ariat and Berne, so you know you are getting a quality men's coat that will last you for years. 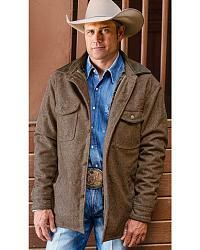 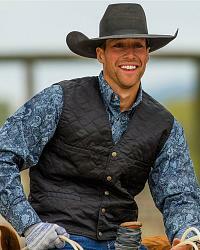 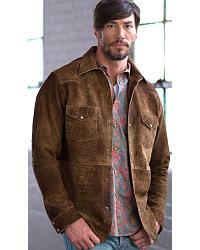 Match a new Cinch jacket with a pair of Ariat cowboy boots and high quality cheap jeans for the ultimate western look. 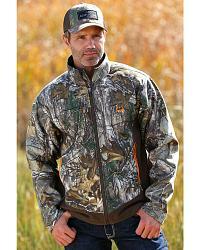 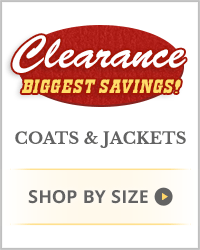 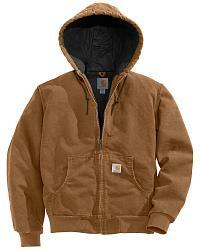 All of our men’s jackets and coats are now on sale at unbeatable prices, so shop today!